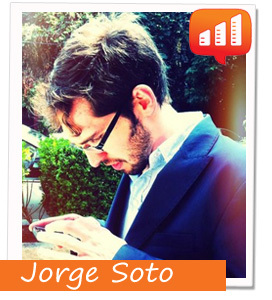 Meet Citivox’s Jorge Soto – a Flip the Media special event. Flip the Media is thrilled to be hosting Jorge Soto of Citvox for a special event in Seattle on January 31st at Liberty Bar and we are extending an invite to our readers to come along and listen to him talk about the Citivox journey. Space is very limited! So if you would like to join us- please reply via this Facebook invite. Mexico’s Jorge Soto is a social activist and entrepreneur that has taken the challenge of connecting people with their governments head on. Along with co-founder Oscar Salazar, in 2010, Jorge created Citivox – a cloud based application that seeks to enhance communication between citizens and their government – and for that matter – non government institutions. Finding ways for individuals to engage with governments in a meaningful way to let those in power know what is really important or actually going on in their communities is a universal struggle. Wether it’s rampant bureaucracy or more sinister goings on that keep governments from responding to community issues the way they should – the outcome is the same – a blunting of democracy and the right for people to be heard. The premise behind Citivox, according to Jorge, is that governments don’t need more power or guns but more intimacy with the people. 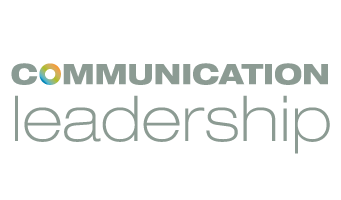 It’s about fostering better communication between people and government organizations. It’s about helping governments respond in a real-time way. From helping NGO’s in Benin, Yemen or Venezuela track elections to enabling policemen in Honduras or citizens in the north of Mexico to build a state-of-the-art real-time crime database, CitiVox empowers citizens, community leaders and government officials to turn citizen reports into actionable information. Jorge is an Endeavor global entrepreneur and Ashoka Fellow and was selected as one of the top 10 Mexican entrepreneurs by Time-Warner. Together with other 30 Global Shapers in the Americas, he was invited to represent the millennial generation in Davos during the World Economic Forum in 2012. In May 2012 he received the TR35 recognition from MIT and Technology Review as one of the top 10 innovators under 35 in Mexico. This is a rare opportunity to hear from a leading social entrepreneur and technology innovator So please, come along and meet Jorge next Thursday the 31st at Liberty Bar by registering here.